Alfredo Balli Trevino was a well spoken, inquisitive, sleek, psychologically complicated surgeon convicted of a brutal murder. Remind you of anyone? The name Alfredo Balli Trevino probably isn’t a familiar one. But if you’re a horror movie fan (or really, if you even just know about movies in general) the name Hannibal Lecter likely rings a bell. 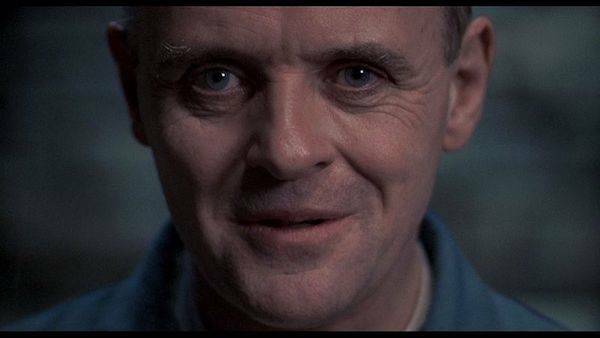 From The Silence of the Lambs and its proceeding follow up films, Hannibal Lecter is one of the creepiest and most nuanced cinematic villains of all-time. As it turns out, Hannibal Lecter wasn’t just a figment of pure imagination. 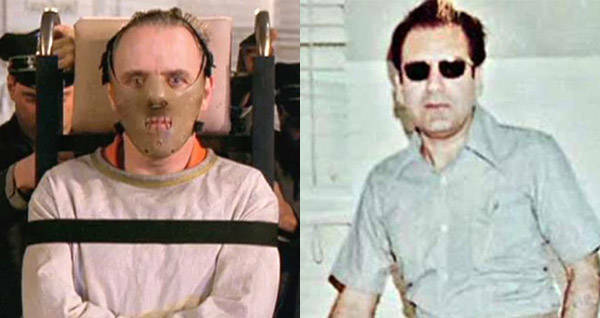 In 1963, Thomas Harris, the author whose novels were adapted into the films starring Hannibal Lecter, met a man named Alfredo Balli Trevino. Alfredo Balli Trevino was a surgeon doing time in a prison in Monterrey, Mexico, for murder. When he was a medic intern in 1959, Trevino got into an argument with his lover, Jesus Castillo Rangel. Rangel was a doctor as well. The argument resulted in Trevino slitting Rangel’s throat with a scalpel. Trevino than chopped him up into pieces and buried him in an empty lot. When the body was discovered by a suspicious acquaintance who followed Trevino to the burial site, Trevino was given the death penalty. On the day Harris Met Alfredo Balli Trevino, he was at the Monterrey prison working on a story about a different inmate, Dykes Askew Simmons, who was sentenced to death for a triple murder. Trevino had treated Simmons after he was shot during an escape attempt. When Harris met with Alfredo Balli Trevino after speaking with Simmons, he initially believed he was talking to the prison doctor. “There was a certain elegance about him,” Harris said. Trevino, who Harris gave the pseudonym Dr. Salazar in order to protect his identity, invited Harris to take a seat. What ensued was a conversation eerily similar to the infamous one between one between Hannibal Lecter, played by Anthony Hopkins, and the young FBI agent Clarice Starling, played by Jodie Foster. Wikimedia CommonsAnthony Hopkins as Hannibal Lecter. Trevino asked Harris a series of questions, displaying his enigmatic personality and complicated psyche. How did Harris feel when he looked at Simmons? Did he notice the disfigurement of Simmons’ face? Had he seen pictures of the victims? It was only after the interaction that Harris learned who Alfredo Balli Trevino really was — a former surgeon, in prison for committing a gruesome murder. Not a prison doctor. “The doctor is a murderer,” the prison warden replied when Harris asked how long Trevino had been working there. Ultimately, Alfredo Balli Trevino did wind up leaving prison. Despite receiving the death penalty, his sentence was commuted to 20 years and he was released in either 1980 or 1981. Trevino died in 2009 when he was 81 years old. He reportedly spent the last years of his life helping the poor and elderly. As for Harris, the strange chance encounter with the “prison doctor” would stick with him. He went on to release Red Dragon in 1981, the first of his novels to include the brilliant doctor and murderer, Hannibal Lecter. If you found this article interesting, you may also want to read about John Wayne Gacy, the real life killer clown. After that, you can learn about Ed Gein, the real-life inspiration behind Psycho and Texas Chainsaw Massacre.